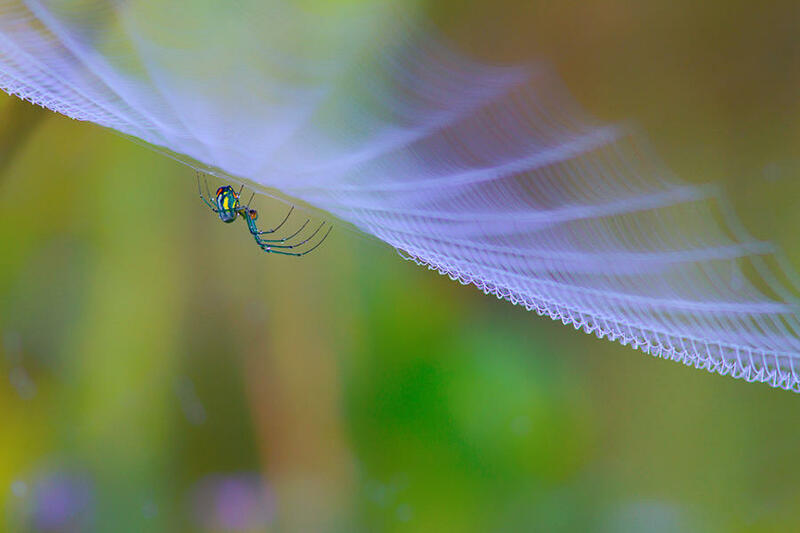 Images of insects, particularly in the genre of macro, are numerous. 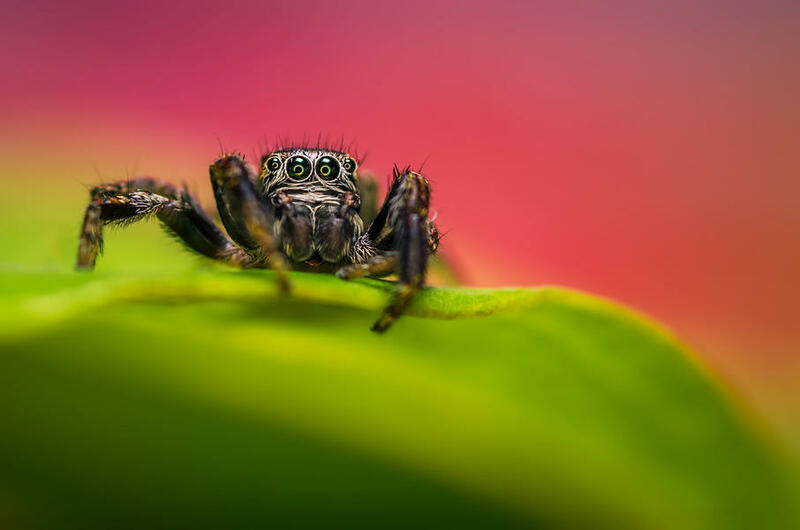 In the same way that the creatures of the ocean seem to us an alien species, those small subjects that live in our garden (and can often be found crawling around our homes) seem to come from another world. 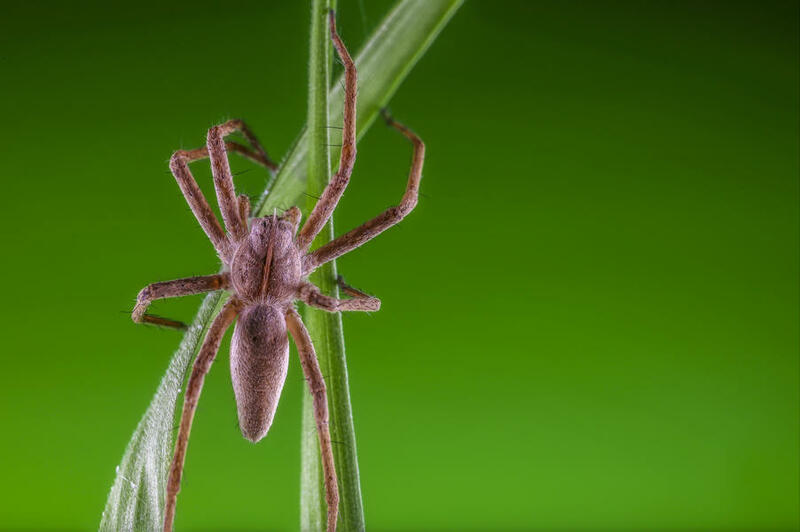 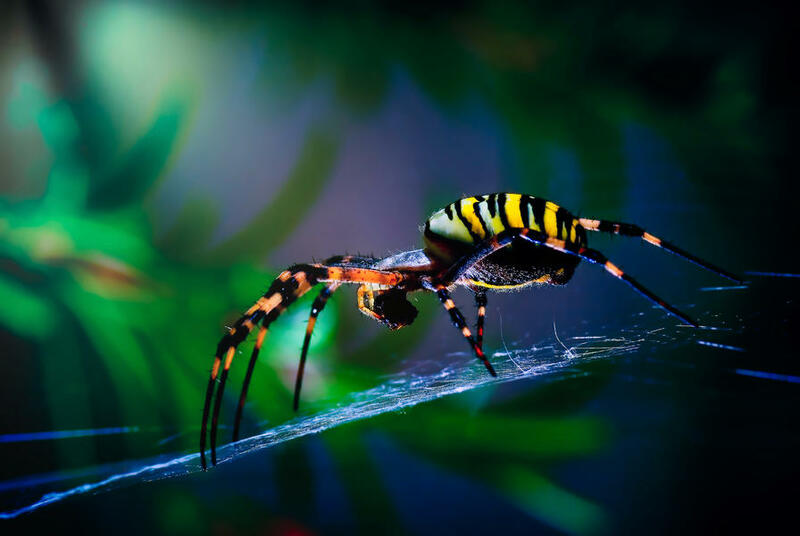 Though not strictly speaking insects – insects are defined by the fact they have six legs and three body parts – spiders are one of most fascinating and feared members of this miniature society. 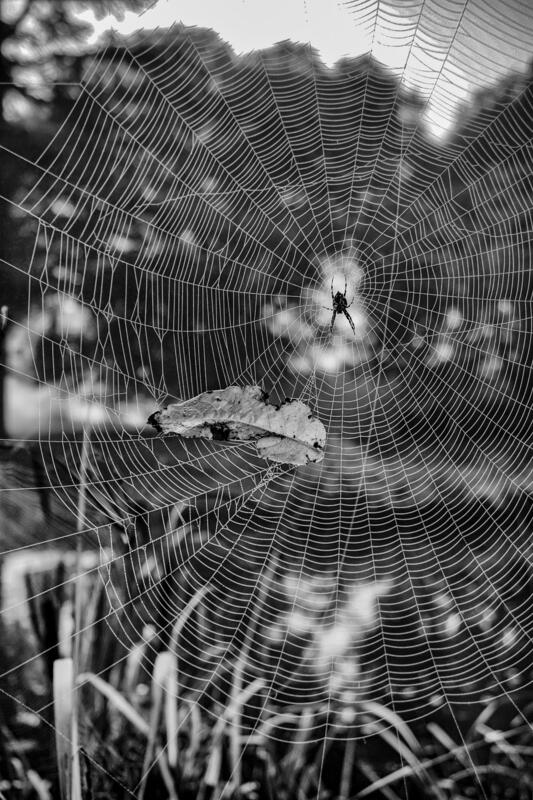 One of the true powers of photography is in its ability to reveal the hidden beauty of any subject and that includes spiders. 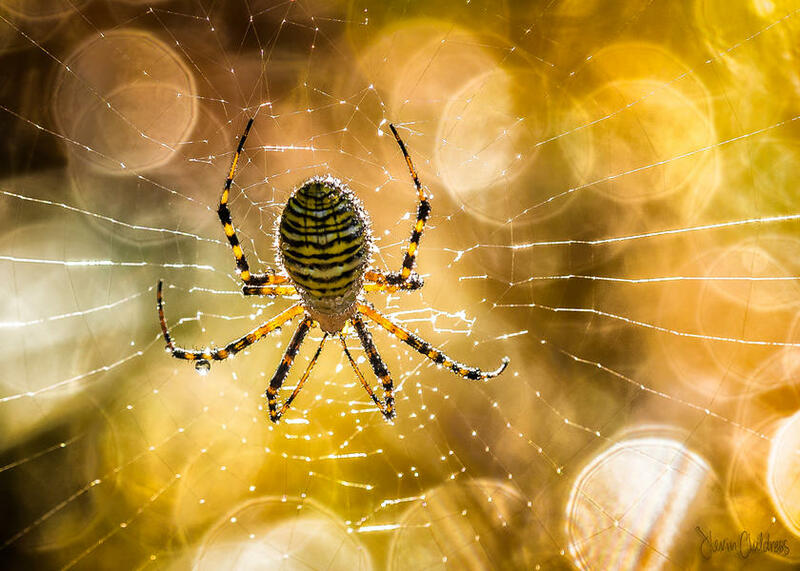 Photography allows us intimate access to small creatures such as spiders so we can begin to appreciate the breathtaking complexity of their eight-legged bodies and the webs the weave. 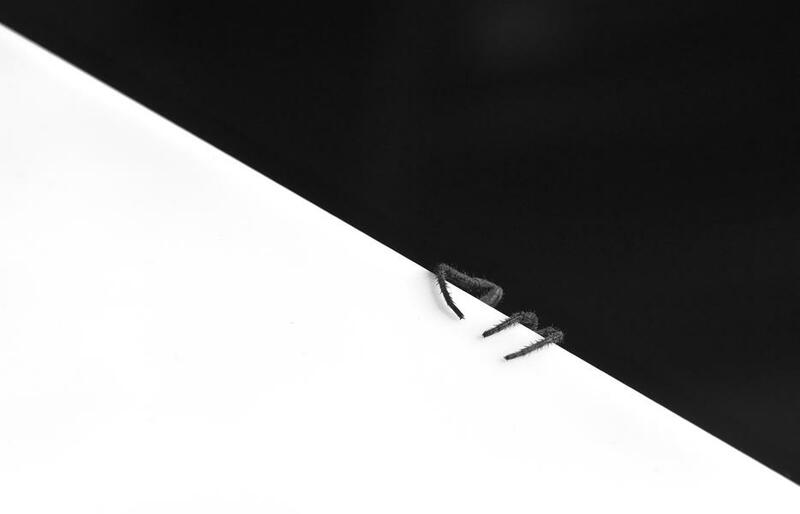 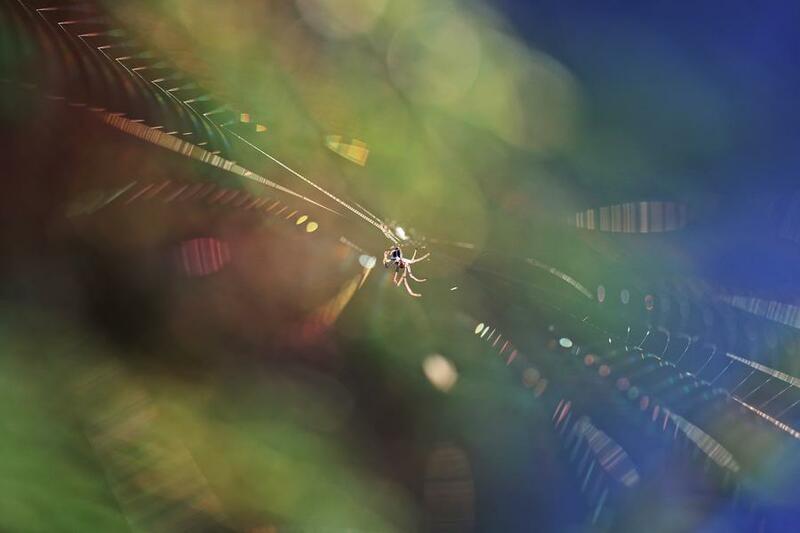 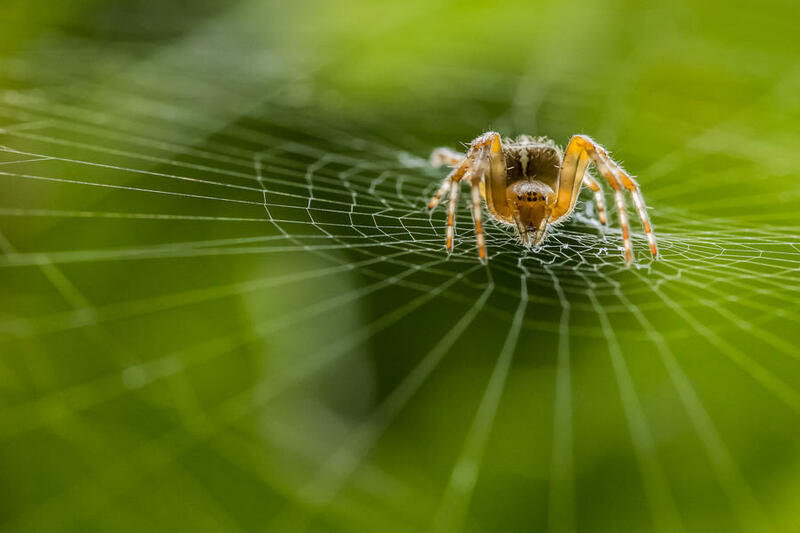 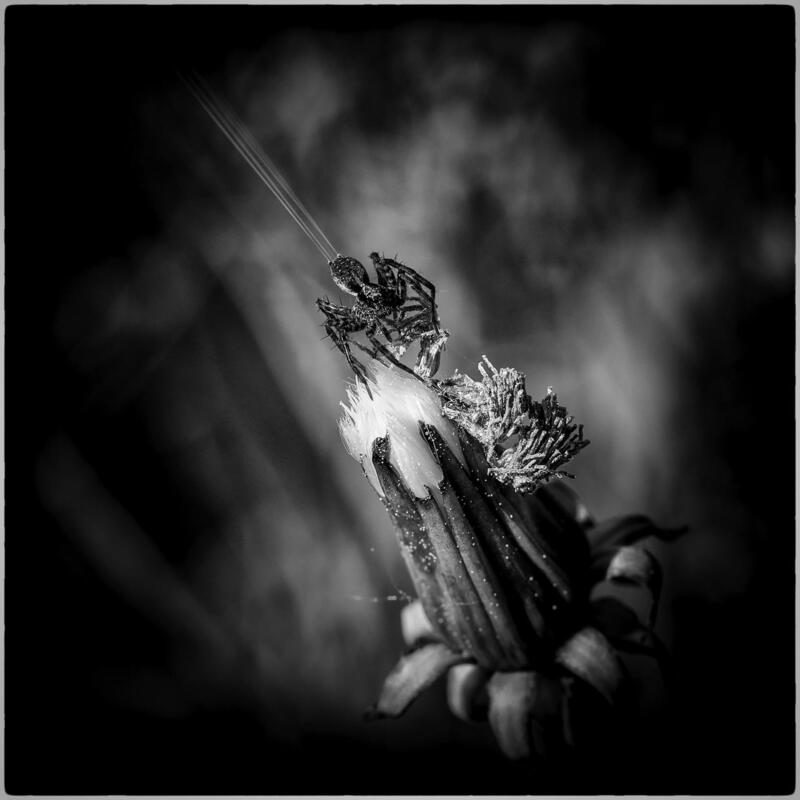 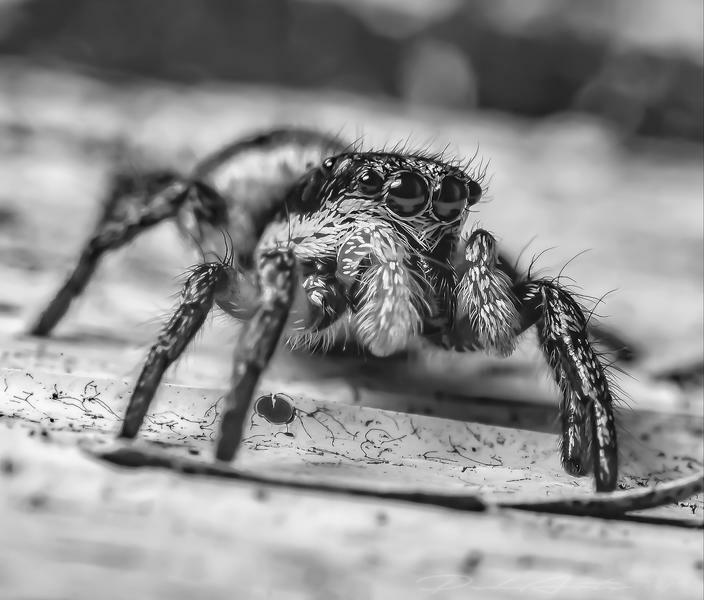 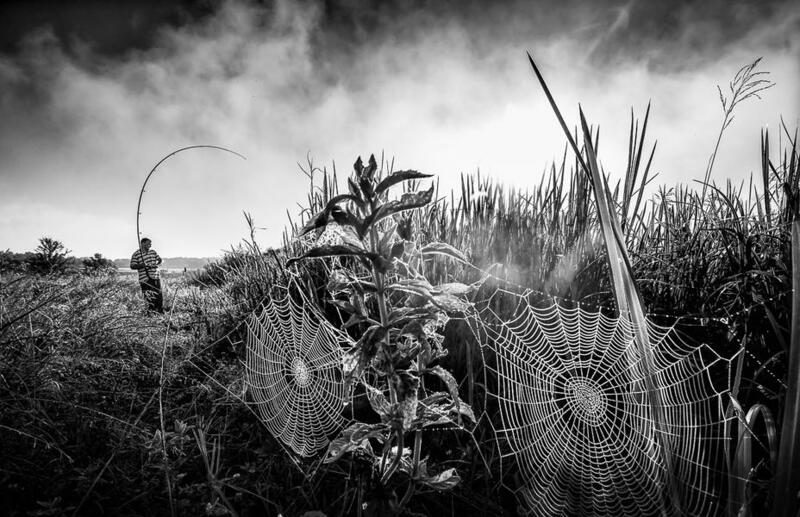 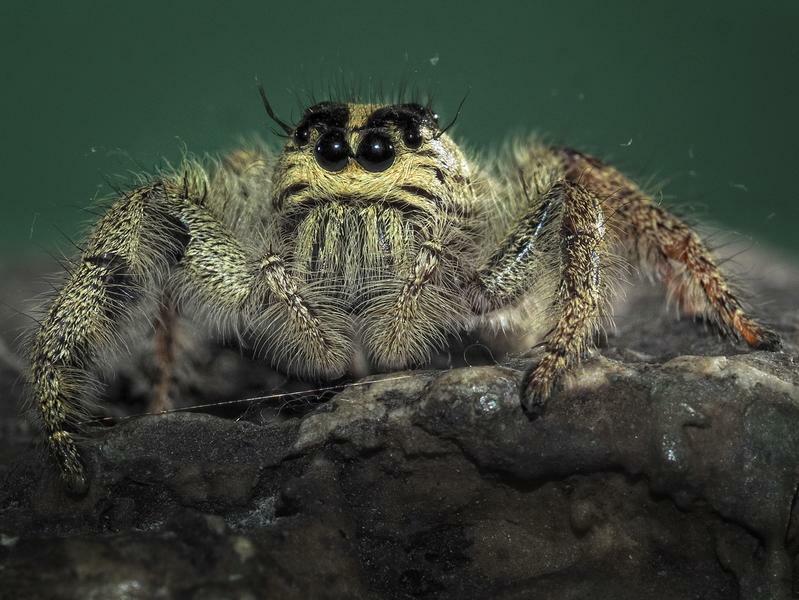 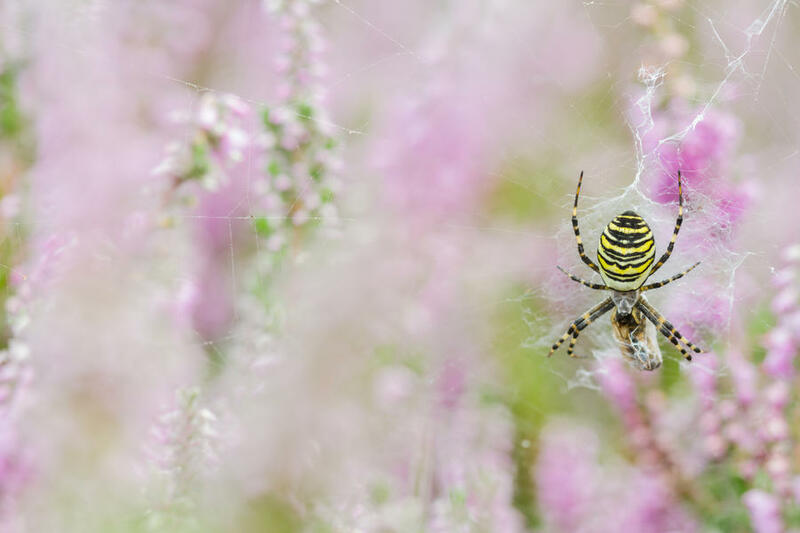 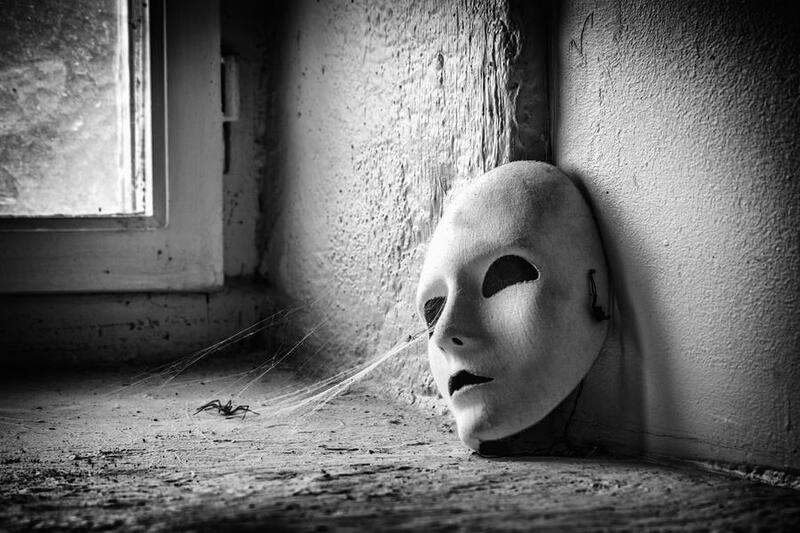 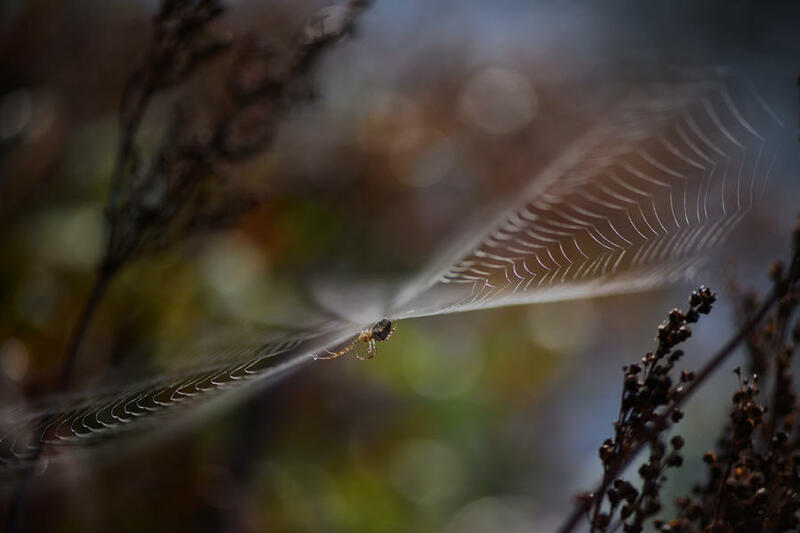 In this selection, we take a look at some of the best spider images from Photocrowd.